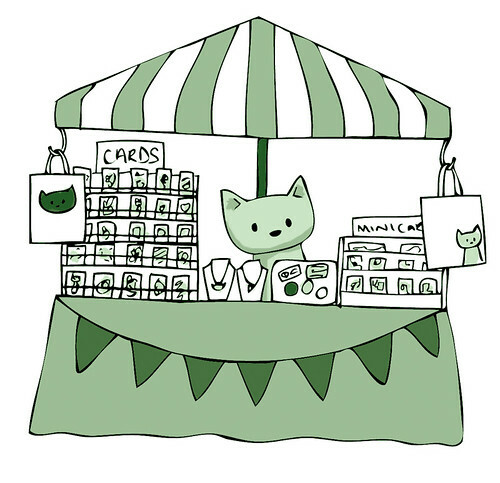 On the 9th of June we will be off to have a stall at Bristol’s biggest ever market. It’s all part of Big Green Week. I can’t wait! It should be amazing. Check out the website for more information. I hope to see you there! 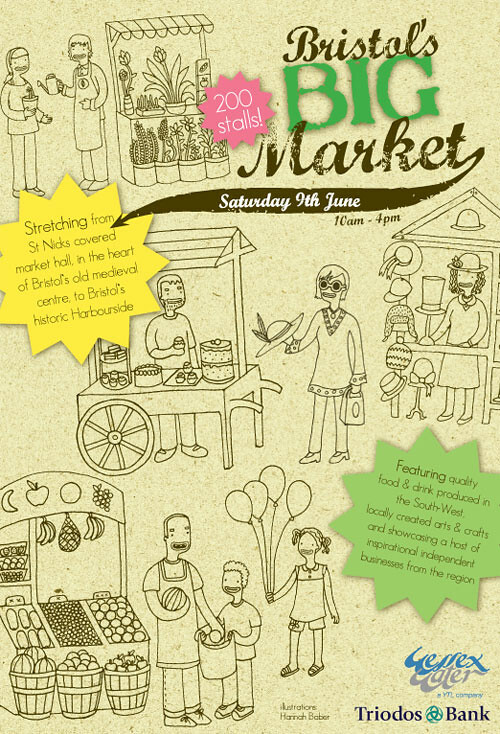 Bristol’s BIG Market will transform the city scape and launch the festival on Saturday 9th June with some 200 stalls. Stretching from St Nick’s market hall in the heart of Bristol’s old medieval centre, to Bristol’s historic harbourside, this event will be a pedestrian paradise. Featuring quality food and drink produced in the South West and locally created arts and crafts; Bristol’s biggest market will showcase a host of insipirational independent businesses from the region.